Choosing a physician may be of the most important things you will do in your life. Remember that choosing a physician is just that; a choice. You will trust this person for his or her expertise, advice and to evaluate your current health and administer advice and treatment that may save your life. 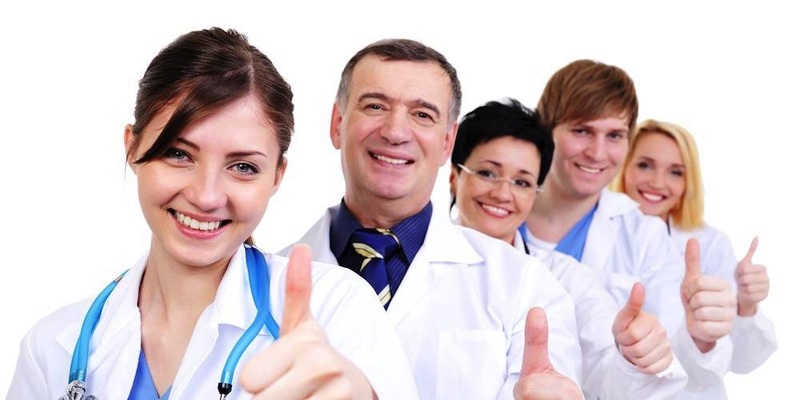 Dr. CAREing’s physicians are board certified and have very knowledgable mid-level providers. Dr. CAREing offers "open-access" scheduling, wherein the office leaves part of each day's schedule “unbooked” in order to offer some same-day appointments, which is important because - if you are not feeling well TODAY, you should be seen by the provider TODAY. We love Dr Gutsmann! I went in one day and made an appt for my husband for the following week. We didnt wait more than 10 minutes. The staff was really friendly!!! !